The first online licensing course for in-house security guards in the country. Being a bouncer can be a dangerous and difficult job. Our job specific training for bouncers and in-house guards gives you the training you need to stay safe, be a better employee, or get a job if you are looking. Our unique training ensures your employees are operating at the highest level, reduces violence, prevents police intervention, avoids civil lawsuits, and even lowers your insurance rates. Find out how our PSO and bouncer training can help you as an employee or venue operator. Explore our online courses, read testimonials from our clients, and discover the many benefits of our course. We offer a variety of online courses and expanded services for PSOs and employers. Online training courses, including: National Bouncer or In-House Guard online courses, Alcohol Service Liabilities, Alcohol Service Rules & Regulations, Recognition of Face Identification and Recognition of Club Drugs. In person training events for small and large venues, trade show association events and other professional organizations. Expert opinions, investigations and insurance evaluations for civil or criminal litigation. with us, please contact us. 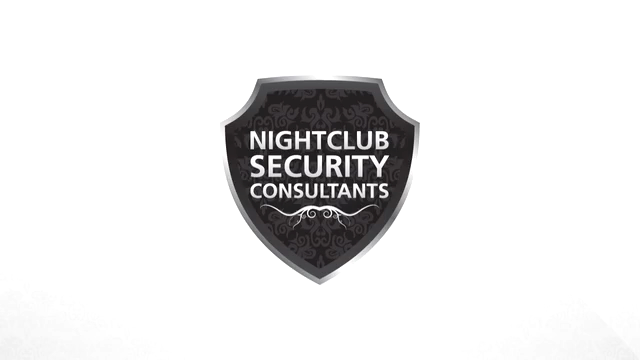 See for yourself what people across the country are saying about Nightclub Security Consultants. Find the latest news about the nightclub and bouncer security industry. Click here for a full list of nightclub security news.